It should come as no surprise that Apple’s MacBook Pro is one of the best laptops of the year. Buying a new laptop for someone during the holiday season seems like a quick and easy proposition. Just march into your nearest big-box retailer, or more likely hop on Amazon (AMZN), and grab the first laptop you see that’s on sale. And that’s where things go off the rails. See, buying a laptop is kind of like buying a car. You wouldn’t buy a subcompact if you need to haul heavy-duty equipment, nor would you get a reasonable people mover if you were a 55-year-old man in the midst of a mid-life crisis (you’d get a Porsche). In other words, if you’re buying a laptop for someone who does a lot of video and photo editing, you’re going to want to get them a powerful machine. If they’re just browsing the web, then something less expensive will do. So to make your laptop shopping a bit easier this holiday season, I’ve put together this list of the best options for the people on your shopping list. 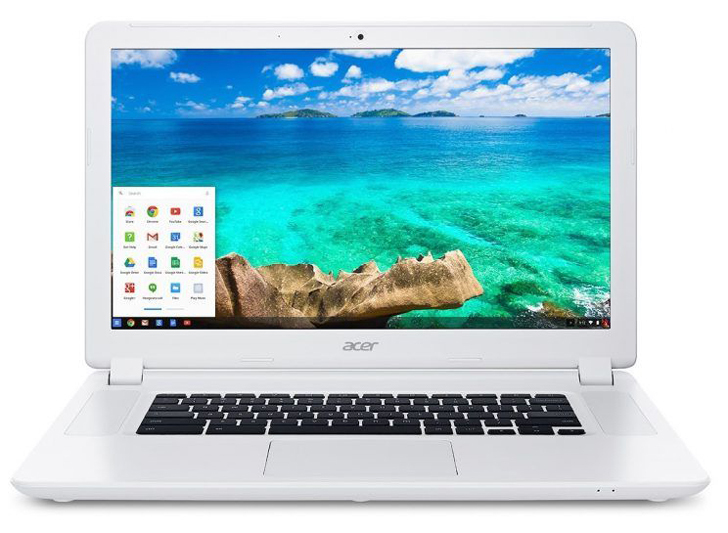 Acer’s Chromebook 15 is a great laptop for folks who simply want to browse the web and check email. If you’re looking for a laptop for someone who simply wants to check their email and surf the web — do people even say that anymore? — there’s no reason to empty your bank account on a high-powered notebook. Instead, you might want to check out one of the many Google (GOOG, GOOGL) Chromebooks on the market. Chromebooks are laptops that run on Google’s Chrome operating system and are primarily used for visiting websites, checking email and using Chrome and, for a limited number of models, Android apps. If you want a big-screen laptop, Acer’s 15-inch Chromebook 15, available for $240 on Amazon, is a solid choice. As long as you don’t mind slightly homely-looking devices, that is. Make sure you go for the version with 4GB of RAM, though, as running a Chromebook with just 2GB is just asking for lag and slowdown. For a slightly smaller option, you might want to check out Dell’s Chromebook 13, which The Wirecutter calls the best Chromebook around thanks to its excellent keyboard and performance. Laptopmag.com, meanwhile, says the Chromebook 13 has the longest-lasting battery life of all major Chrome-powered notebooks. The non-touch screen model costs $430 through Dell. 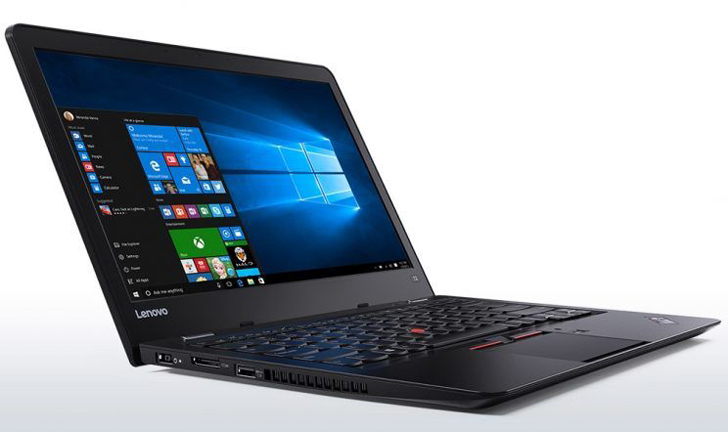 Lenovo’s ThinkPad 13 is a great devices for students. Inside, you get an Intel Core i3 processor, 4GB of RAM and a 256GB SSD. You can also boost the processor to a Core i5 chip and push the RAM to 6GB for an extra $190 to get a laptop that’s still affordable and packs a punch. Want a super-thin, super-powerful laptop that’s relatively easy on the wallet? 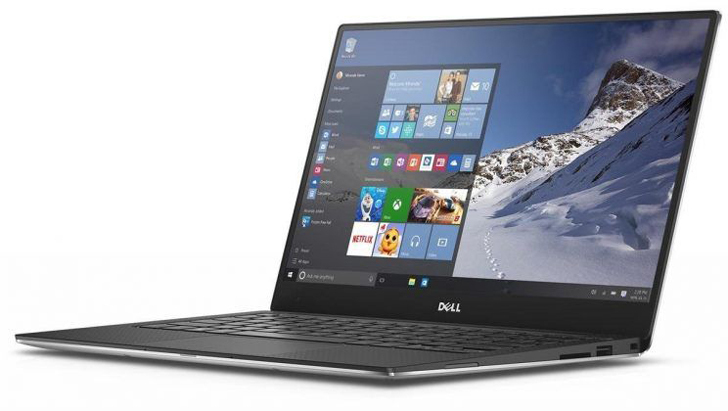 Then Dell’s XPS 13 is the laptop for you. Starting at $800, the XPS packs a Core i3 processor, 4GB of RAM and a 128GB SSD. That’s a decent notebook, but it’s the $1,000 model with its Core i5 processor, 8GB of RAM and 128GB SSD that’s really worth your cash. It doesn’t hurt that the XPS 13 is also exceedingly thin and attractive. Heck, I like the XPS so much I got one for my mom. Okay, I recommended it and she bought it, but still. Microsoft’s Surface Pro 4 is the ultimate hybrid device. Microsoft’s Surface Pro 4 is the ultimate laptop/tablet hybrid. Its 12.3-inch display is gorgeous, its built-in hinge is excellent and its detachable keyboard is ingenious — though you’ll have to pay extra for it. Microsoft (MSFT) also throws in its Surface Pen, which is nice to see considering Apple charges $100 for its Apple Pencil. 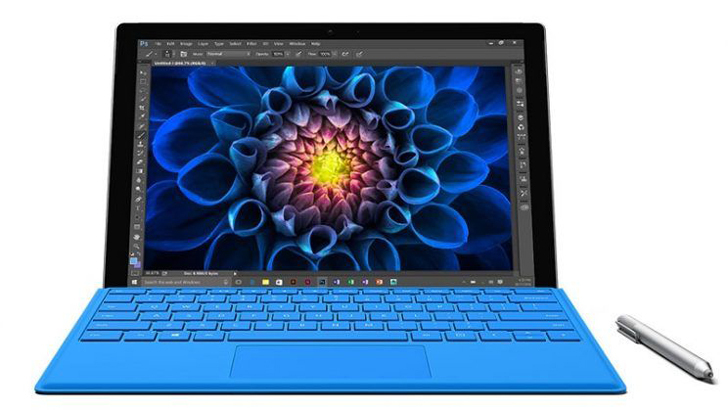 Inside, the Surface Pro 4 gets an Intel Core M processor, 4GB of RAM and a 128GB SSD for $900. However, I’m a fan of the $1,300 model, which comes with a more powerful Core i5 processor, 8GB of RAM and a 256GB SSD. It’s pricey but worth it. The Lenovo ThinkPad T460 is all business. As much as you might not want to think about work around the holidays, some people genuinely enjoy their jobs. Those people are also monsters. But even monsters need new laptops every once in awhile. 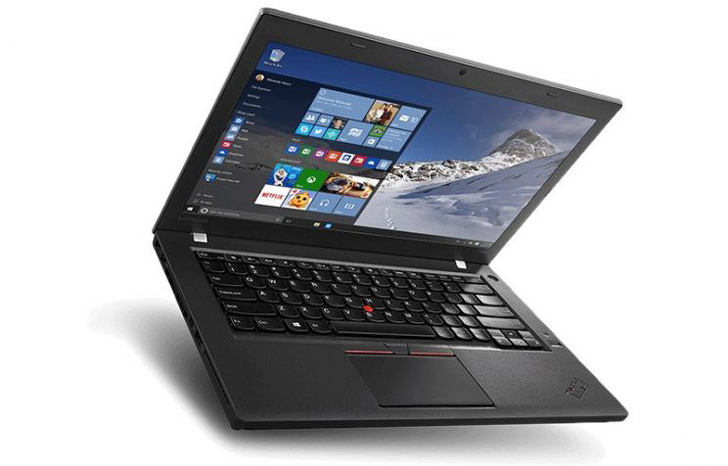 So if the person you love is hoping to unwrap a business notebook this year, the one to get is Lenovo’s ThinkPad T460. Both Laptopmag.com and The Wirecutter named the T460 as the year’s best business laptop, and for good reason. The ThinkPad sports Lenovo’s much-loved keyboard, a long battery life and strong performance. Apple’s MacBook Pro sports a new Touch Bar interface and a gorgeous display. Apple’s (AAPL) new 13-inch MacBook Pro is a beastly laptop in a super-thin package. In fact, the new Pro makes Apple’s MacBook Air look chunky by comparison. Packed with a sixth-generation Intel Core i5 processor, 8GB and a 256GB SSD, the Pro is a powerhouse. Throw in Apple’s unique new Touch Bar touchscreen above its keyboard and Touch ID fingerprint reader and you’ve got a beauty of a machine. 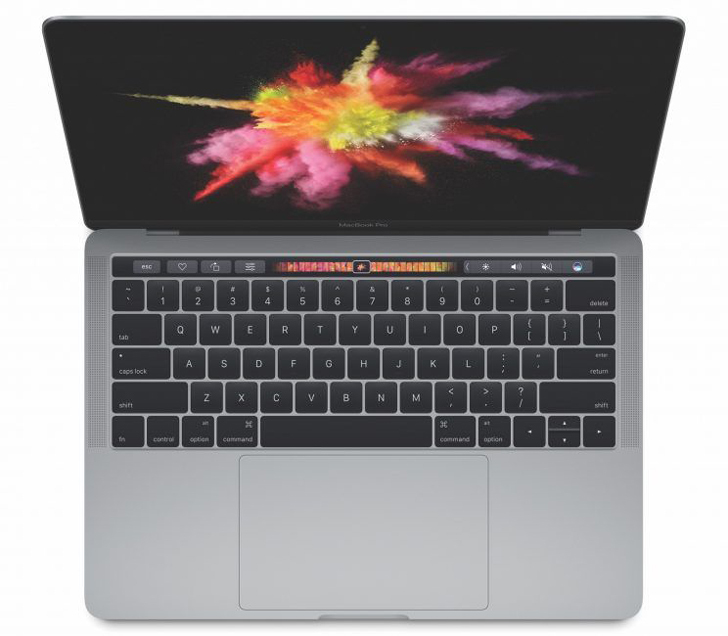 The base 13-inch MacBook Pro with Touch Bar starts at $1,800 and can balloon to $2,900 when totally decked out with a more powerful processor, more RAM and a 1TB SSD. The only problem? You’ll need to buy an adapter to connect your standard USB devices with the MacBook’s USB Type C ports. The Surface Book is beast of a laptop for those who need serious power. Apple’s MacBook Pro doesn’t have the market cornered on high-end laptops. Microsoft’s Surface Book is every bit the workhorse as Apple’s machine and can double as a tablet thanks to its detachable display. 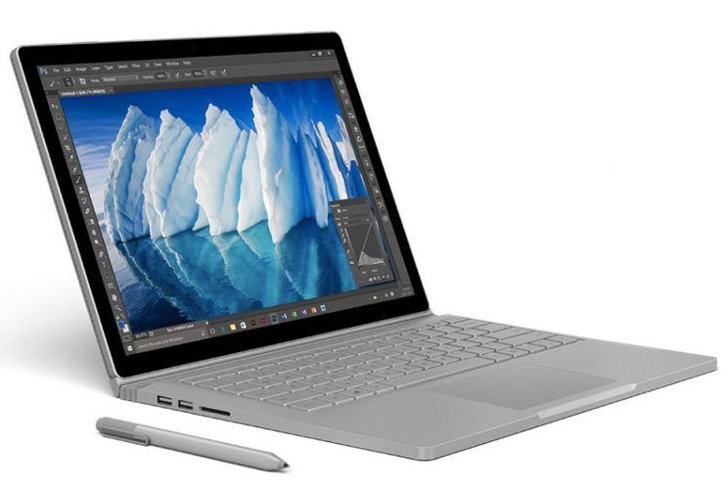 Like the Surface Pro 4, the Surface Book comes with a stylus for writing and drawing directly on the device’s 13.5-inch touch screen display. Apple’s MacBook Pro doesn’t offer such an option. But the Surface Book isn’t cheap. 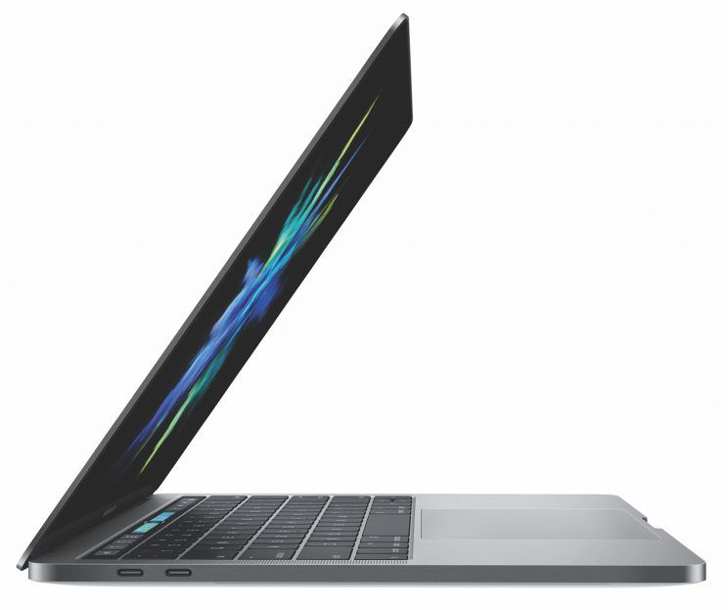 The base model with a Core i5 processor starts at $1,500 like the MacBook Pro without Touch Bar. Step up to the Core i7 model and you’ll spend $2,100. But the full throttle Surface Book with Performance base completely with a Core i7 processor, Nvidia graphics chip, 16GB of RAM and 1GB SSD will run you a whopping $3,300.